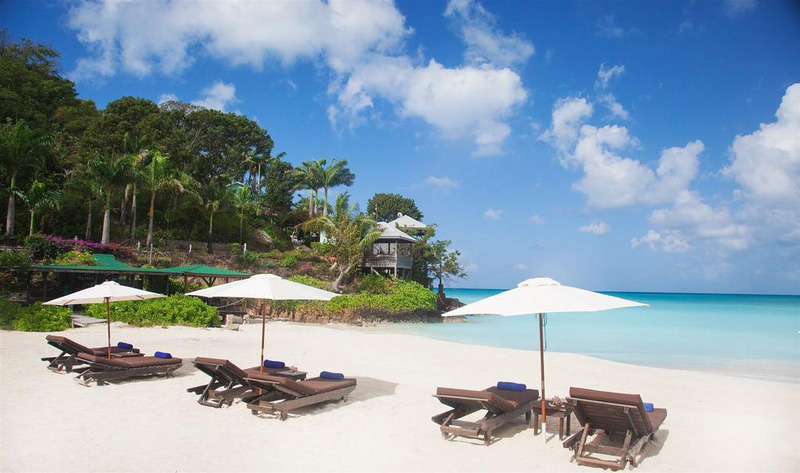 Cocos Hotel offers stunning views and is a true luxury boutique hotel in Antigua. 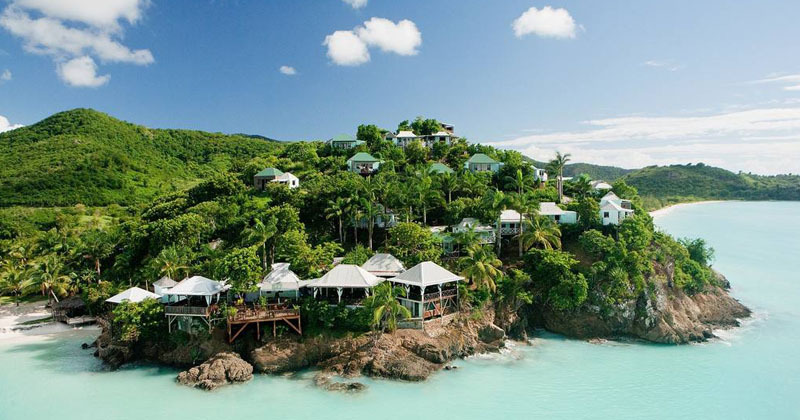 Situated on a bluff overlooking the turquoise waters of the Caribbean Sea this tranquil resort is a unique collection of only 30 individual wooden cottages with breathtaking panoramas built by local craftsmen. Meals are served in a casual and romantic all Inclusive restaurant with a la carte menu and amazing ocean views. Choose your view preference from the different cottages which have a four poster king size bed, private balcony, AC, mini fridge and outdoor shower, and the best part …. “No TV”. 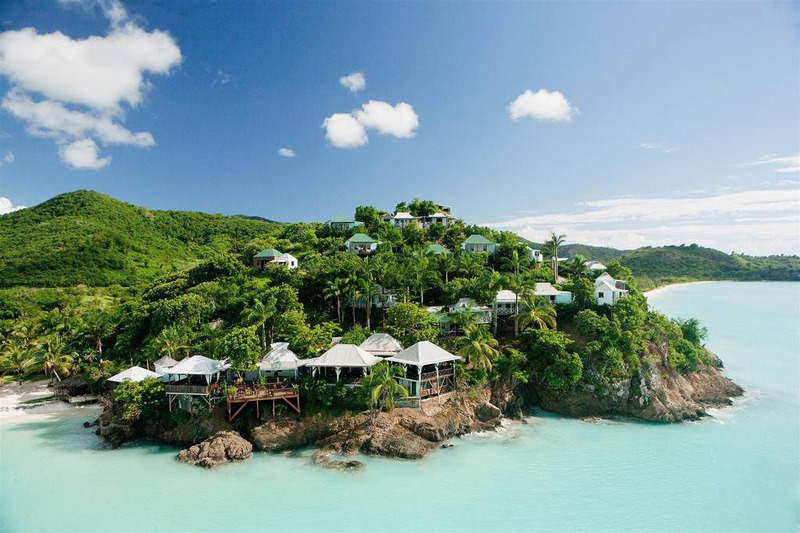 Accommodation at Cocos Hotel in Antigua comprises of 30 individual wooden cottages with breathtaking panoramic views. All cottages are air conditioned with NO TV, private balconies and hammocks. Tranquil and relaxing ambiance with our spectacular unique scenery and views. All cottages feature a king-size four poster-style beds, safe, hairdryer, iron and ironing board on request, tea & coffee making facilities. Cottages are 110v 60 cycles with North American socket. Located with infinite sea & sunset views. 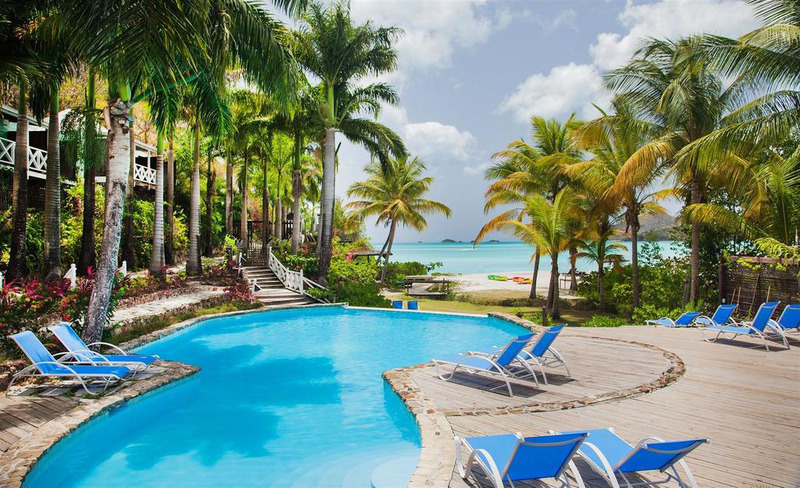 The Sunset Cottages are a truly wonderful Caribbean selection perched at the edge of hill with spectacular unobstructed view of the Caribbean Sea. These cottages on a clear day are visible to islands such as Montserrat, St. Kitts and Nevis and Redonda. This breathtaking cottage is a gem of haven with an infinity edge private plunge pool to kickback. The cottage embraces a remarkable picturesque view of Indian hill while relaxing on your L shaped patio on a bright sunny day. Located further up the hill with spectacular sea views. 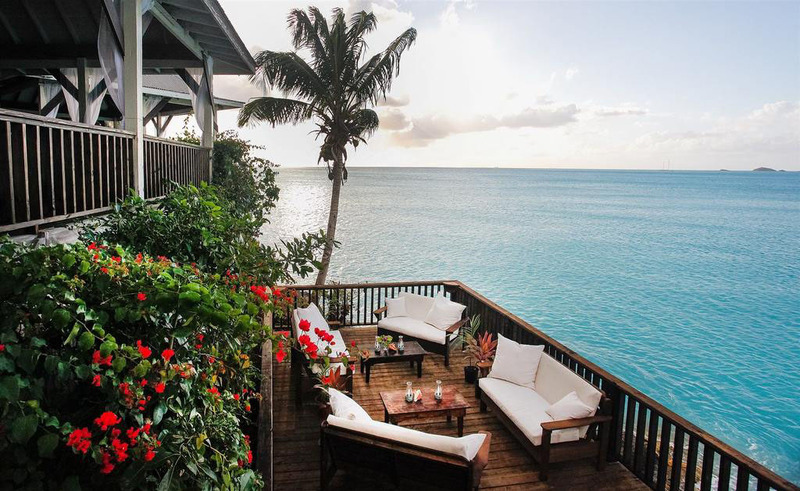 Enjoy the finest vacation in one of COCOS Premium cottages, with views of the Indian hill, Jolly Harbor and the turquoise Sea, these cottages offer a relaxing experience while swinging in your hammock. Located close to the beach with pool or beach views only. Tranquil cottages nestled on the gently landscaping of COCOS, with less than a minute walk to the beach, these cottages offer a small cozy relaxing environment as you listen to the sound of the waves crashing on the shores. The multi-tiered open restaurant is set on right the cliff with amazing views ! There is tranquil and intimate atmosphere for couples with table service and a friendly Antiguan smile.The restaurant is informal with no reservations required. All meals are A la carte style with daily breakfast & lunch specials. Dinner is a three course daily menu with a chef special. The restaurant provides a contemporary mix of international cuisine with a strong local influence, sourcing available locally grown vegetables from nearby farmers and freshly caught fish from local fishermen. Enjoy good food and sunsets served in a relaxed environment overlooking the Caribbean Sea. Entertainment : The hotel offers live music twice per week during dinner, which provides a romantic and memorable setting for dining. The ultimate holiday of a lifetime, begins the minute your marriage vows are spoken. Dedicated wedding coordinator and friendly staff will help guide you through your special day, they are on hand to answer all of your questions, and you will be left to relax before your big day as the staff takes care of everything for you. Cocos specializes in small intimate weddings and limits the maximum guests per wedding, to eight (8) people, bride and groom included, the hotel only accommodate one (1) wedding per week. This is to ensure that each couple receive a valuable action deserve.